Kris Jenner Joins The Talk as Guest Host; Sheryl Underwood as Possible Regular! Your Uncle Jamey&apos;s been telling y&apos;all there were strange goings-on behind-the-scenes at CBS Daytime&apos;s The Talk for at least the past six months. Well things just got even stranger. The Hollywood Reporter has an item up stating reality TV momager Kris Jenner will be filling in for the "on a break" Sharon Osbourne for about two weeks this fall and could end up being a stand by for Osbourne longterm. Meanwhile, comedian Sheryl Underwood is joining as a temporary co-host, with an option to join full-time, if she proves to have chemistry with Sara Gilbert and Julie Chen. Good luck with that one. At the very least, this should make for an interesting arc on Keeing Up With The Kardashians. 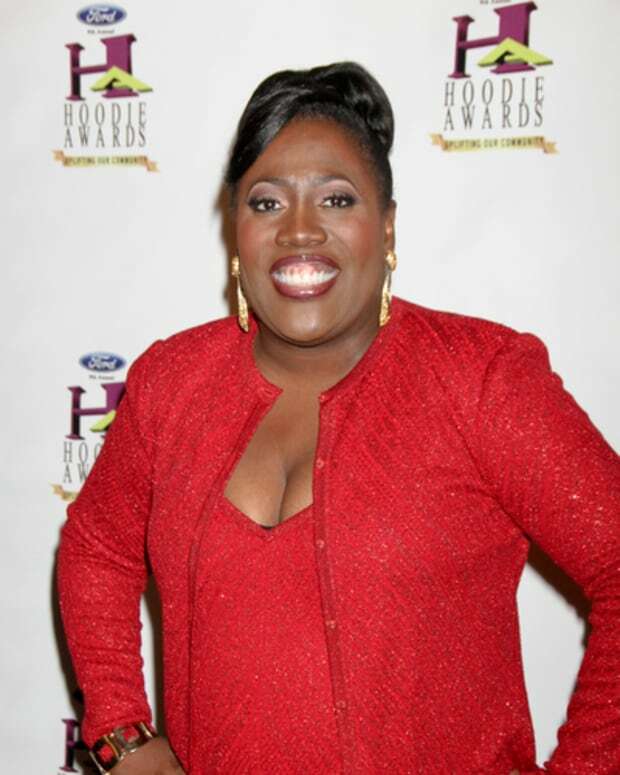 Do The Talk's Sheryl Underwood and Aisha Tyler "Get Along"?